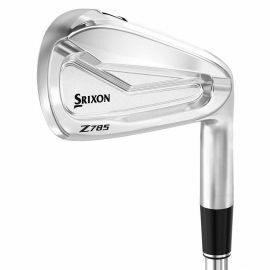 The Srixon Z 565 Irons have made Srixonƒ? 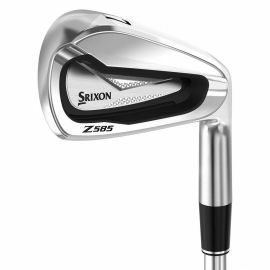 ?s best iron performance even better. 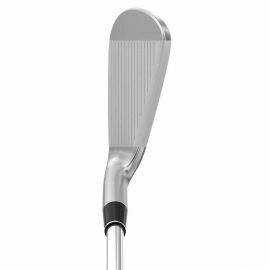 The Z 565 is a highly playable forged cavity back that promotes maximum distance and forgiveness. 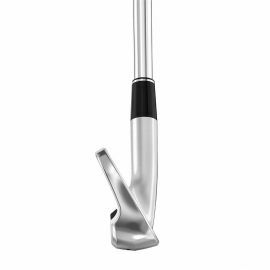 The Z 765 is a muscle cavity preferred by skilled players for its traditional profile and exceptional control.